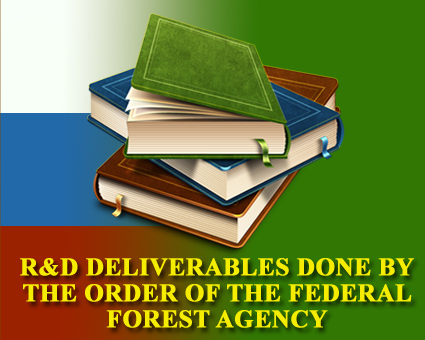 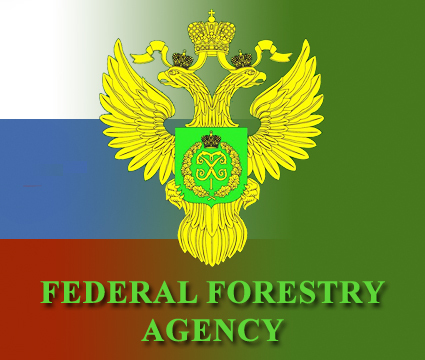 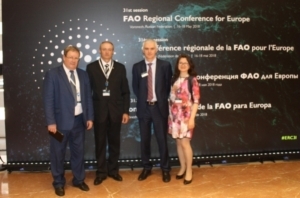 On 16-18 of May 2018 in Voronezh the Federal Forestry Agency delegation attended the 31st session of the FAO Regional Conference for Europe and Central Asia region. 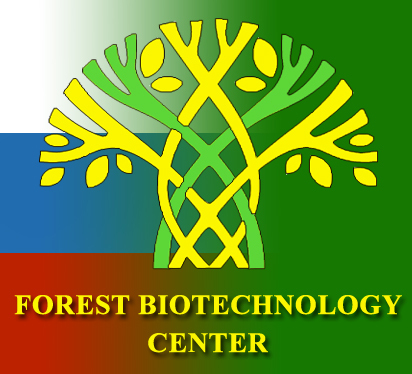 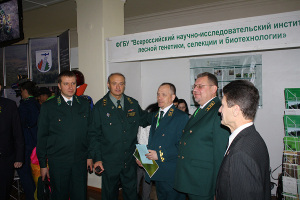 Throughout its existence the Research Institute of Forest Genetics, Breeding and Biotechnology (russian abbreviation is VNIILGISbiotech) has established a large experimental facility which consists of 925 units with a total area of 10 thousand hectares. 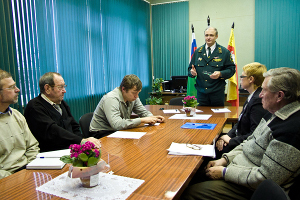 This experimental facility serves as a training ground for young scientists and as a test area for scientific researches.